Binocular vision means both binocular single vision and vision in both eyes recognized as monovision, and visual acuity, anisometropia, and ocular deviation are involved in binocular vision. Therefore, binocular function test should be performed during the diagnosis and treatment of the strabismus, amblyopia, and aniseikonia. 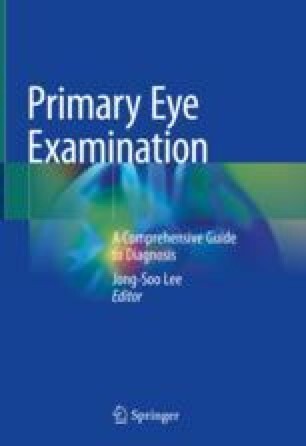 The binocular function test examines the stereopsis, fusion and suppression, and abnormality of retinal correspondence, to assess whether and how much the two eyes are integrated into single vision. Because the degree of dissociation of the two eyes differs according to the individual test, careful interpretation is required.